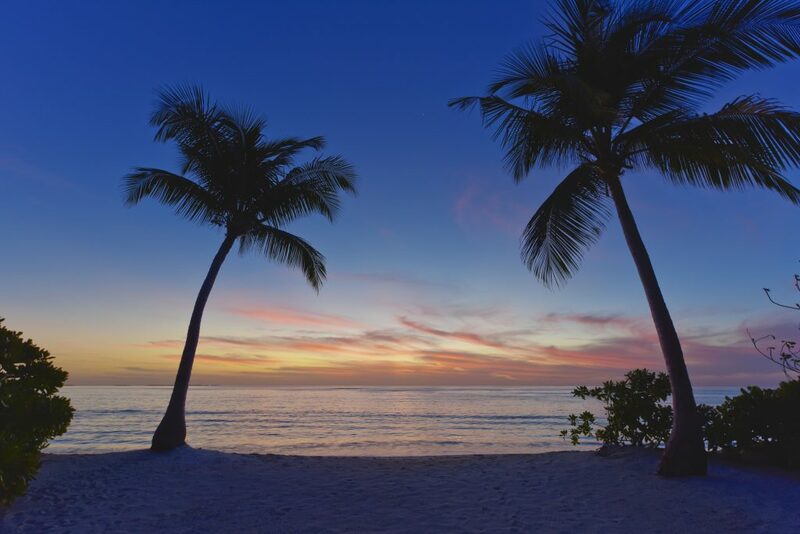 When planning your next vacation, think big, think more – you deserve it! Whether it’s your first trip to the Indian sub-continent’s charming tropics or an annual tradition with your loved ones, there’s always something new to experience and countless reasons to stay a little longer. 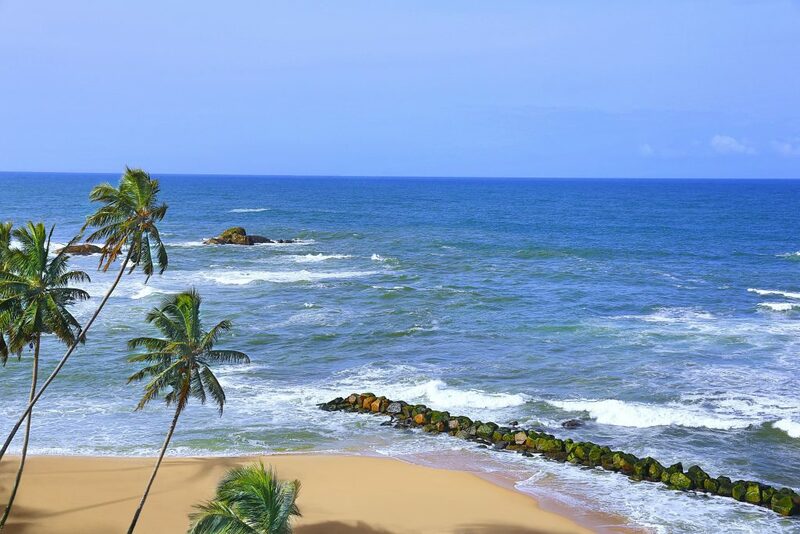 A comfortable 2-hour drive from the capital city Colombo, Galle is one of the most popular seaside cities in Sri Lanka. Set along an idyllic coastline, it offers the perfect sanctuary to cast away to. 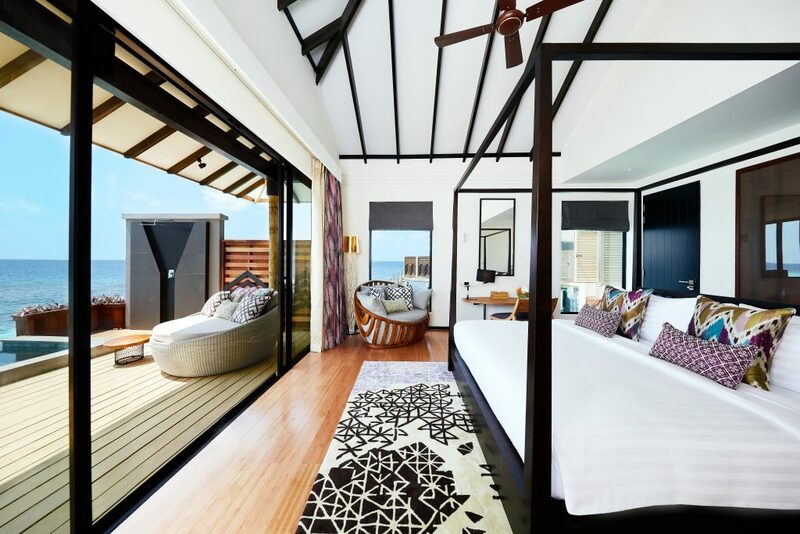 Whether you’re traveling solo, with a loved one, friends or kids in tow, Amari Galle Sri Lanka opens 1 May and promises everything you need for the ideal getaway. Stay for a few nights and gift yourself an exotic escape. 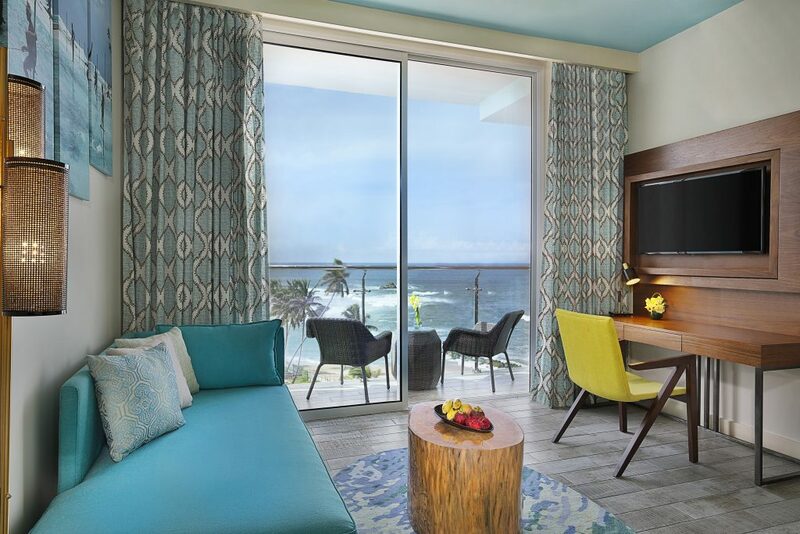 Amari Galle Sri Lanka offers spacious rooms with amazing ocean views. Start your mornings fresh with our international breakfast buffet, followed by hours of lazing by the pool. Sunny afternoons are reserved for indulgent treatments at Breeze Spa (be sure to make your appointments in advance), or playtime at the Kids Club. Head over to Shoreline Beach Club for happy hour cocktails and light nibbles, or an evening stroll along the beach, accessible from the hotel. A range of dining options await you in the evenings: watch the sun set and the stars come out over a drink at Bommu Rooftop Bar or indulge in Asian and international favourites cooked live at Āhāra Gourmet Gallery. 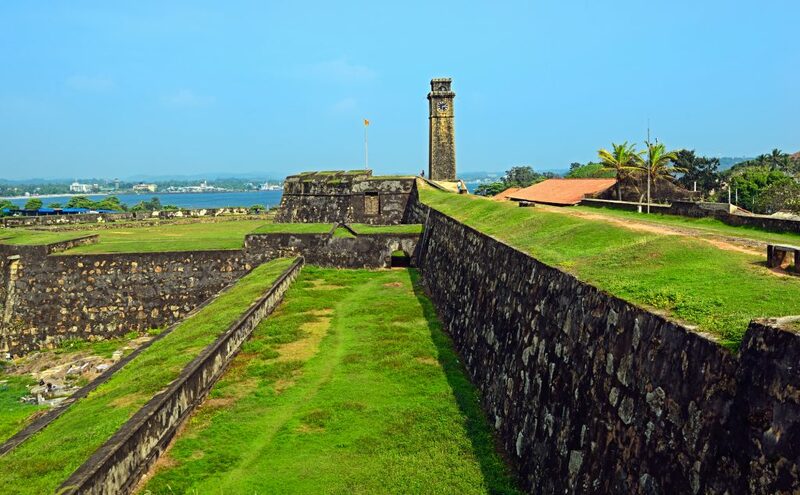 UNESCO World Heritage Site, Galle Fort (10-minute drive) – open Monday – Saturday 9AM – 5PM. closed on Sundays & public holidays. Infamous for its breathtaking beauty above and below the sea line, the Maldives is a hidden jewel in the Indian Ocean. Accessing the Maldives from Sri Lanka is super easy via a short 90-minute flight from Colombo’s Bandaranaike International Airport. While getting there is easy, staying there for a couple of days will never be enough. We recommend you stay at least four nights, if not a week or two. 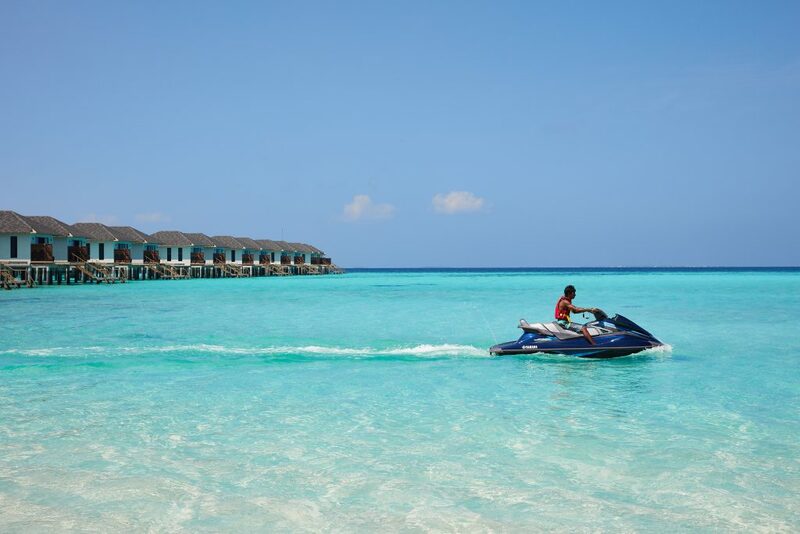 Getting to Amari Havodda Maldives is simple: just get yourself to Male and the rest is taken care of. Your domestic transfer from Male International Airport to the resort is included as part of your hotel booking. 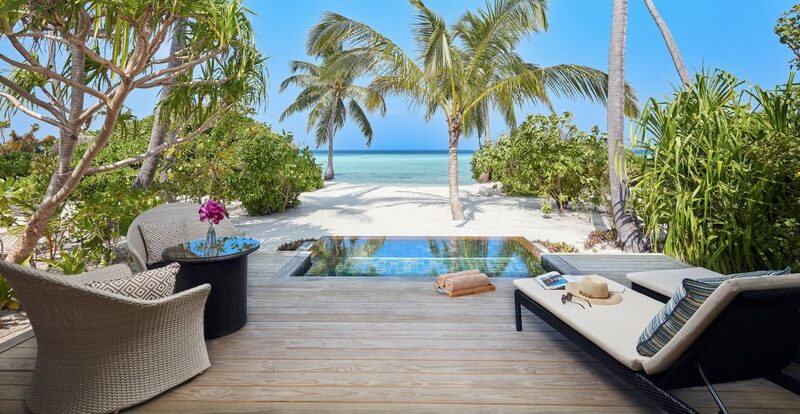 Located in the Gaafu Dhaalu atoll, Amari Havodda Maldives offers every guest an unforgettable experience. Choose from seven different types of villas, each fully equipped with modern technology and amenities, as well as uninterrupted views of the azure ocean beyond.Whether you stay in an Overwater Villa or a Beach Villa, you’ll find your accommodation exquisitely designed to make you feel a sense of intimacy with the Maldives and its natural beauty, while still retaining a more contemporary style. Wake up to the fresh ocean breeze and the sun streaming through the large windows of your villa. Enjoy a delicious breakfast buffet at Amaya Food Gallery (or pamper yourself with in-villa breakfast – you definitely deserve that treat!). Then, you can lounge around on your private terrace or by the swimming pool for a few hours. If you’re feeling adventurous, our resort offers activities, such as water sports, snorkeling, kayaking and scuba diving. Rather sweat it out? You can stay fit at our gym, the tennis court or play volleyball on the beach. After a hard workout, visit Breeze Spa for indulgent treatments or take a breather at our Library with a good book or board game. Great news if you appreciate good meals: dining is always a grand, refreshing affair at Amari Havodda Maldives! Experience live cooking stations heavily influenced by Asian and international cuisine at Amaya Food Gallery, or enjoy barbecued specialties at Ember Robatayaki, inspired by a centuries-old Japanese culinary tradition. 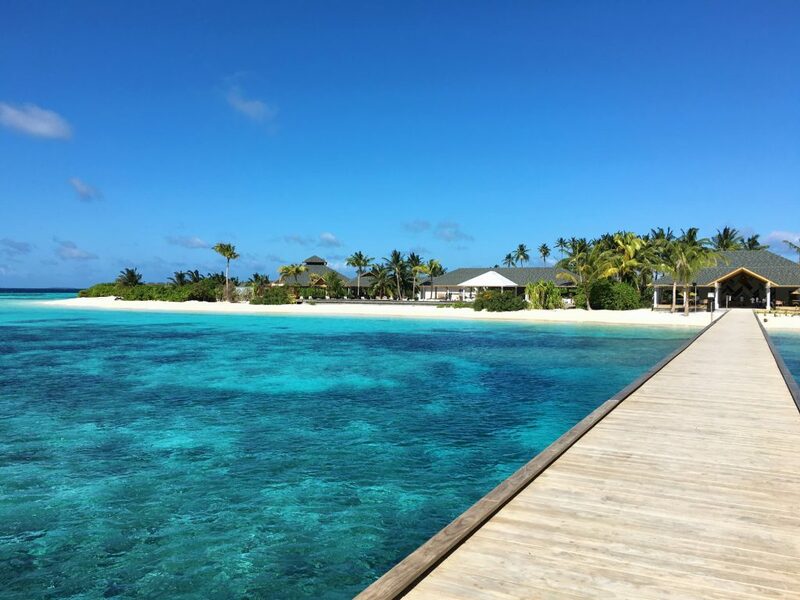 Besides your three daily meals and snorkeling, you will also get to enjoy an open bar with free flowing beers, wines, spirits and cocktails from 10 A.M. to midnight. Take your Maldivian getaway to the next level with the Premium All Inclusive Meal Plan option! 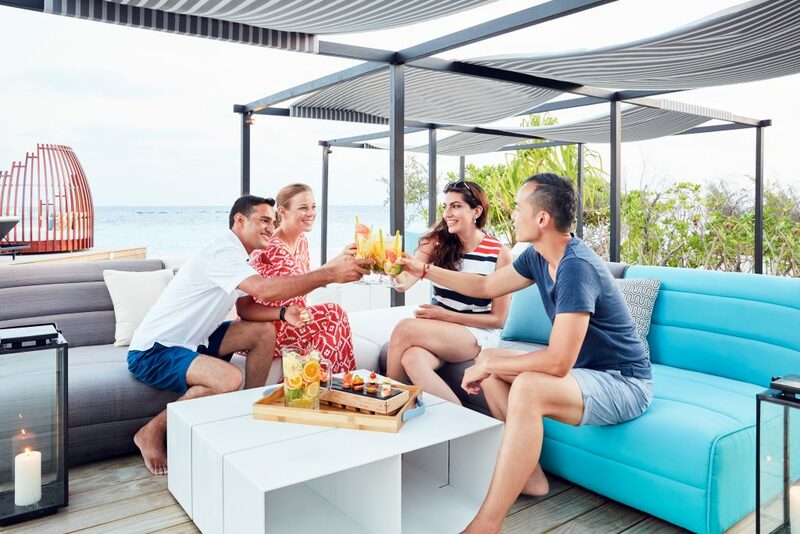 In addition to everything else, you’ll also receive a complimentary cooking class, an orientation dive for certified scuba divers, a gourmet set-menu dinner at Ember Robatayaki (once a week per person), and a 60-minute spa treatment at Breeze Spa!